The introduction of iTunes forever changed the music industry in 2001, and record companies have been fighting an uphill battle ever since. Digital music is often hailed as the more environmentally-friendly way to enjoy music by eliminating energy and waste associated with the production and disposal of compact discs. But record companies are trying to change that notion, and Involved Productions is helping to lead the way by reducing their business’ carbon footprint with Carbonfund.org. If you like to dance and frequent the clubs, chances are you’ve heard a record produced by this London-based music production and publishing company. Involved Productions is home to several well-known dance music labels including Anjunabeats, Anjunadeep, and Involved Records. A recent release, “Left/Right Switch” by Holderman, is featured on a Nike promotion and is a club favorite around the world. 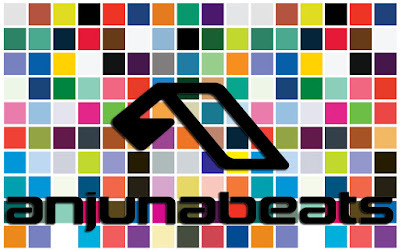 Check out Anjunabeats on YouTube at www.youtube.com/anjunabeats.